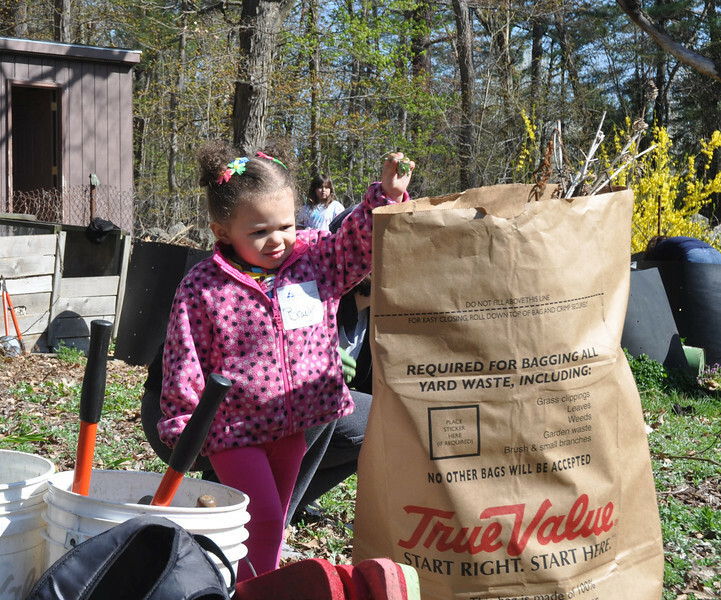 Mass Audubon's 7th Annual Statewide Volunteer Day took place on April 27, 2013. Everyone pitched in . . .